Ah, December, the last month of the year. Last chance to crush some goals. This month is a rather ambitious one for me as far as training is concerned. 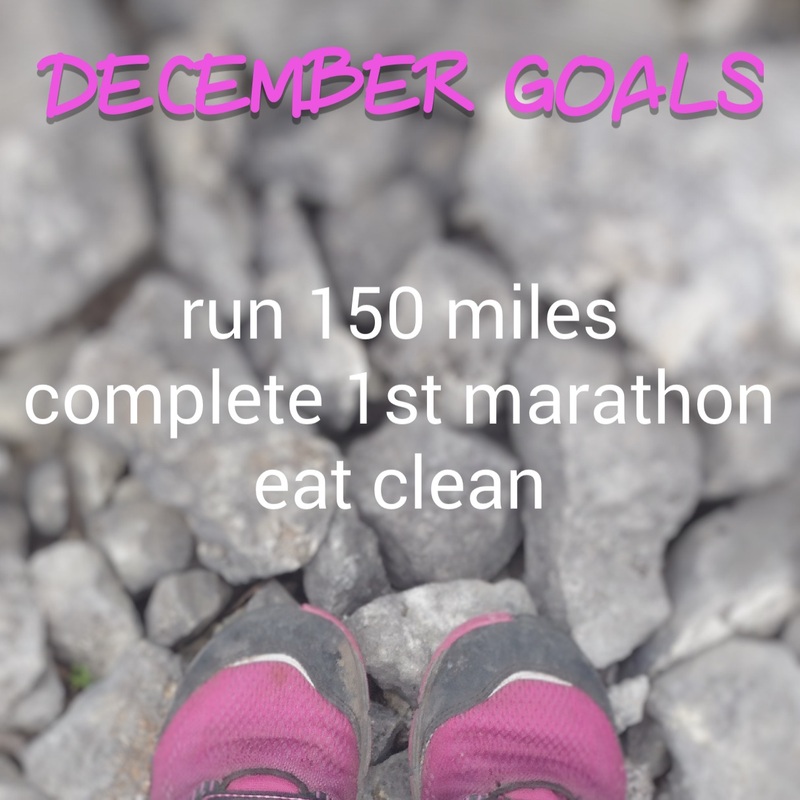 To help with that, I’ve signed up for Challengeville’s Bigfoot challenge (150 miles), the Runner’s World Run Streak (37 days), and the Grinder Glam Challenge. Also, I have a Moon Joggers goal I’d like to meet (1,000 miles in 2015). I have at least 59 race miles scheduled with the option for an additional 36 if my training schedule allows it. Needless to say, I’ve set a few relatively simple goals for the month.